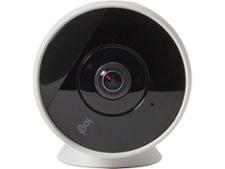 Y-Cam Evo wireless security camera review - Which? 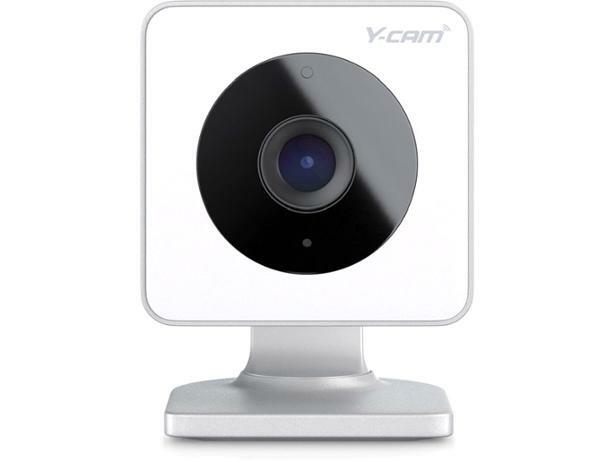 The Y-cam Evo aims to give you peace of mind by helping you keep an eye on your house or business. We tried it out to see how effective it is at letting you know if something may be amiss. 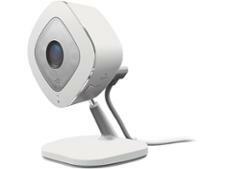 Take a look at our first look review for the details.